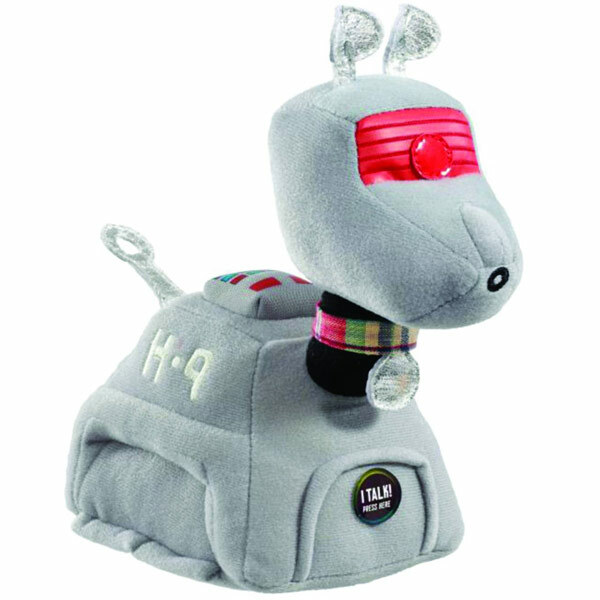 The only dog that the Doctor ever had was a robot dog and he was one of the best companions ever. 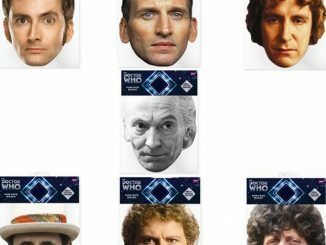 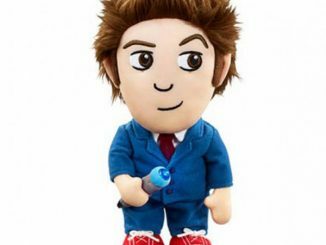 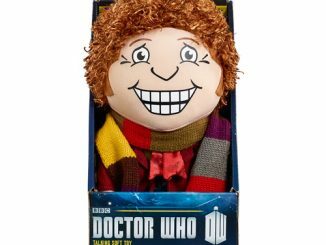 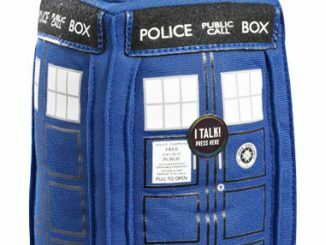 Now you can have your own version thanks to this Doctor Who K-9 Medium Talking Plush. 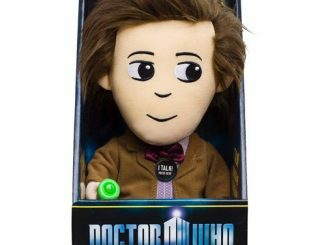 This awesome plush toy looks just like K-9, the Doctor’s faithful companion. 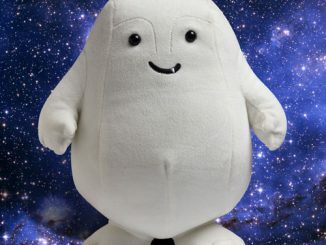 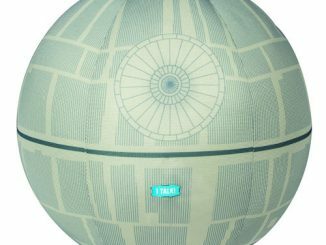 Only now he is huggable and soft in plush form. 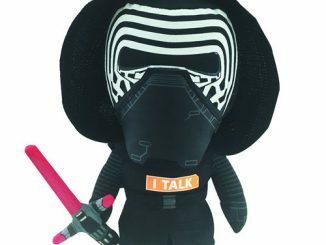 He is not only adorable, but he also talks. 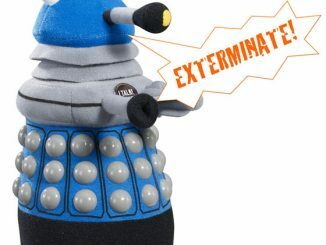 The phrases he says may include but are not limited to: “Affirmative.”, “Affirmative master” and “Maximum defense mode!” You can get him for just $29.99 from Entertainment Earth and £26.99 at Forbiddenplanet.co.uk. 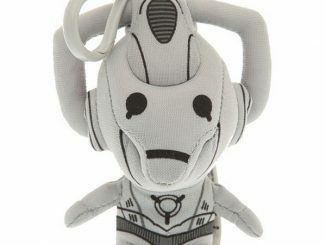 Pre-order him now and he will be available in January.